To empower vulnerable women with the vision, education and skills to create their lives in such a way that they are confident and independent, and become models for a society based on equality. Work with, and for, groups of women to ensure society, community, institutions and government at all levels recognize equality and practices this in all their behaviors. Violation of human rights against women in eastern Uttar Pradesh (UP) remains commonplace at all levels of society, within institutions and within the family. As an example, eastern UP consistently has one of the highest levels of violence against women in India, including many practices stemming from the continuance of outdated and often illegal patriarchal traditions. Many women in eastern UP are still uneducated about their rights, and so cannot imagine a life other than the one they have. Their lives are still steeped in a tradition which suppresses women, and education on their rights and opportunities is not readily available or withheld. This issue becomes an even higher priority, as these women also do not have access to role models on how to demand their rights effectively, and basic skills such as negotiation and asserting themselves in a way that promotes change need to be developed. Provide support services such as a hotline number, counselling, telephonic counselling. To raise funds to cover 4 months of operation during a transition period with the aim of ofering uninterrupted services during this time. 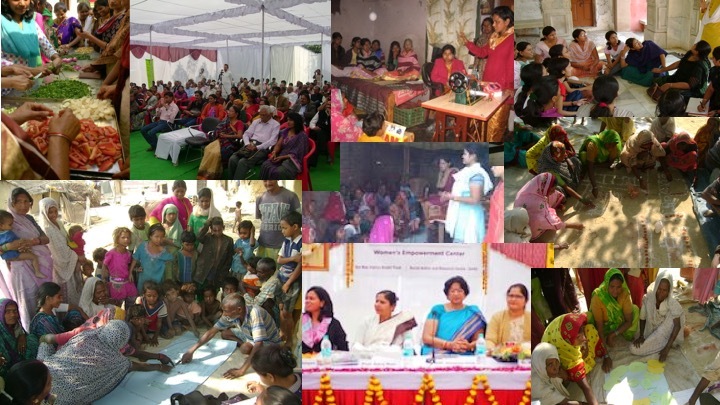 Social Action and Research Center (SARC) has been operating in Varanasi, eastern UP since 1997, working with women and girls exposed to violence or sexual exploitation. 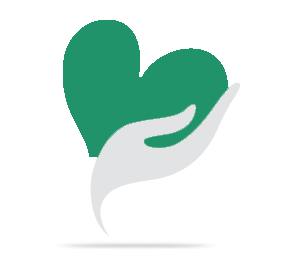 It has earned a reputation for making a change in the lives of those experiencing the most difficult circumstances, often working with those who could not find support elsewhere, and assisting them to create a better life through education, free access to services and being advocates for those in need. SARC’s founder, Ms Ranjana Gaur, received the internationally recognized Perdita Huston Human Rights Award in 2005 in Washington DC and has continued to passionately support women’s rights throughout India. In addition to counselling and support services, since 2014, SARC has also operated a short-term shelter and 24hr telephone counselling service in Varanasi under a co-operative agreement. Your share could be as good as a donation for Social Action and Research Center- SARC! Not everyone can afford to take care of their loved ones. Social Action and Research Center- SARC's life can only be saved by donations made by kind people like you.